Many Seniors today are independent and sharp-minded individuals, who play an important role within their family and community. One of the greatest concerns with advancing age is the deterioration of vision. This concern is well founded as diseases like macular degeneration, glaucoma, cataracts, dry eye and night blindness all become more common. The fact is that these conditions occur with advancing age and a reduction in vision is closely associated with less daily freedom and independence. So many of today’s aging adults suffer from some degree of vision deterioration as a result of one of these diseases. Annual exams to detect and address eye changes is the best, and sometimes only defense. However, it is often difficult for older seniors to get to the office to be examined. 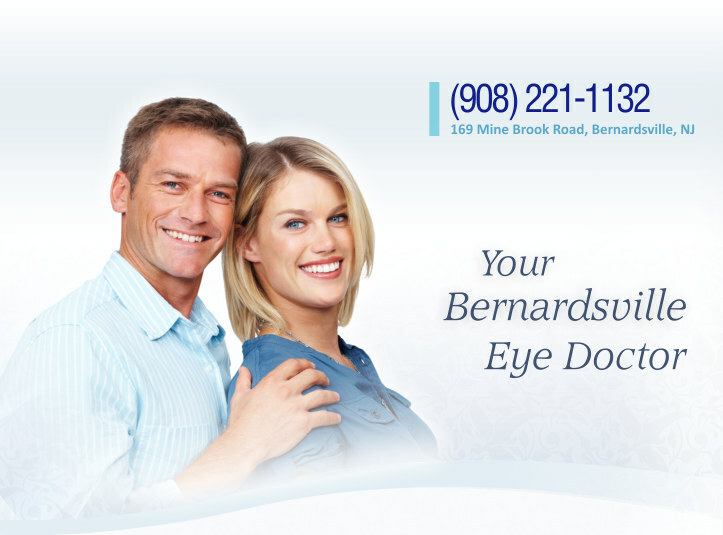 Dr. Dente is proud to offer home services to Bernardsville and surrounding area residents. We will come to your residence to exam your eye health. Your visit is submitted to Medicare and any secondary insurance for payment, just as if you had come to the office. Call or send us a request today to schedule your at home visit!